You need to hit the Lake! 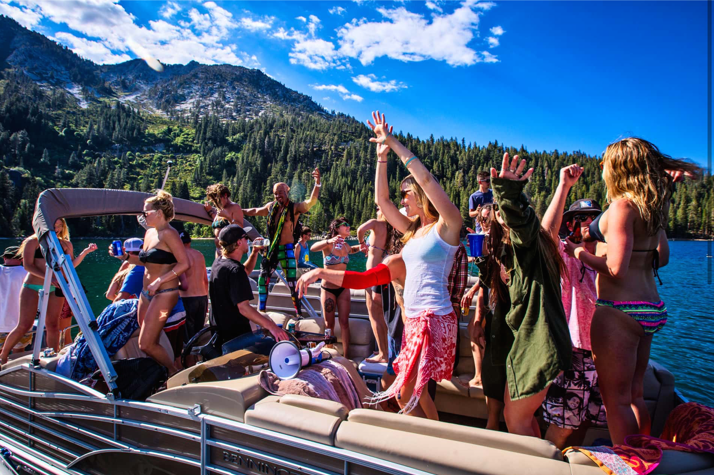 Lake Parties are special. Here are 20 pix for a taste.